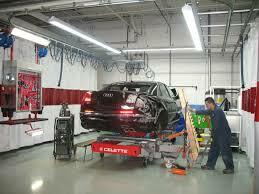 We understand that the Automotive Repair Industries are not always looked at as Professional Industries. 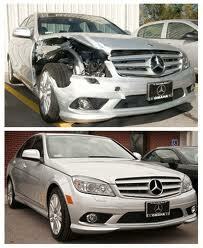 We aim to change your perception by providing first class service to all our customers all the time. 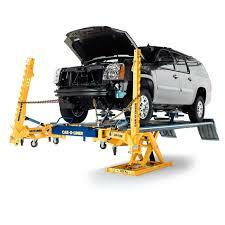 No two customers are the same and neither are the problems that may be encountered. 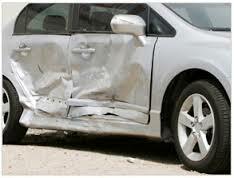 Our staff has over 50 years combined experience in the Automobile Collision and Insurance Industries which allows development of creative solutions to ensure that your repair experience is as painless as possible. 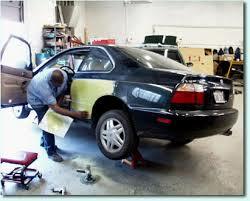 We pride ourselves on repairing your vehicle properly the first time and avoiding unnecessary delays and repetition. 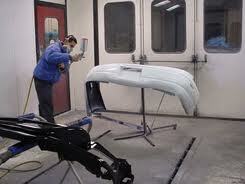 All repairs will be completed to the highest industry standards and include a Lifetime Limited Warranty. 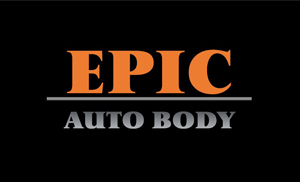 Thanks For Visiting Epic Auto Body! 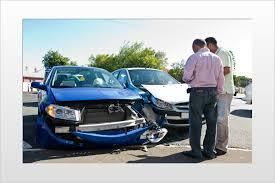 If you have been involved in an auto accident we understand the stress and frustration that can burden all parties involved. 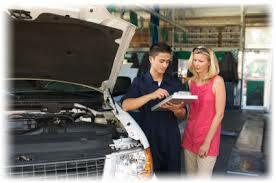 Let our professional staff make sure that your experience is as stress free as possible by assisting you through the repair process from start to finish. 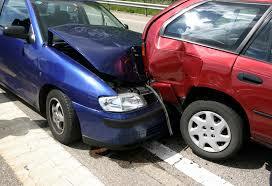 You won’t have to worry about your car,we’ll take care of that for you. 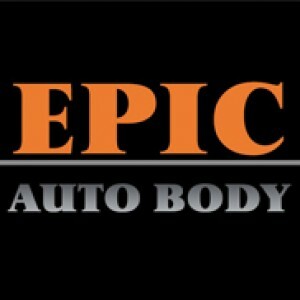 Why Choose Epic Auto Body? Our entire business model is centered around making sure that our customers’ expectations are exceeded in a timely manner and at a reasonable cost. 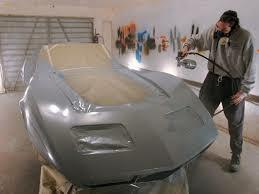 Our extensive experience in the Collision Repair Industry ensures that your car will be repaired to perfection while providing a stress free experience. 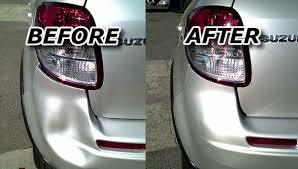 Bring your car in anytime during normal business hours and we will gladly provide you with a detailed estimate of damage at no charge. If your car is not drivable or you feel it is unsafe to drive, please contact us directly and we will arrange to have your vehicle towed to our facility so that that damage can be fully assessed. 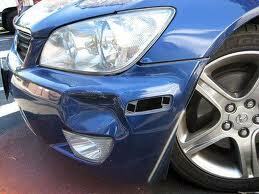 If an Insurance Company is involved, we will work to make arrangements to expedite the claims process, get your vehicle repaired, and get you back on the road. 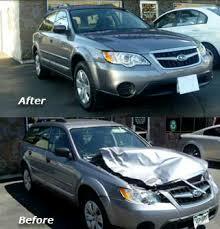 All we ask of you is that you see yourself behind the wheel of your repaired vehicle, we will do the rest!